A beach holiday is never complete without a bit of "excitement". As a MyConciergerie member, enjoy a 30 % discount with Horizon Holidays on selected apartments this Easter. 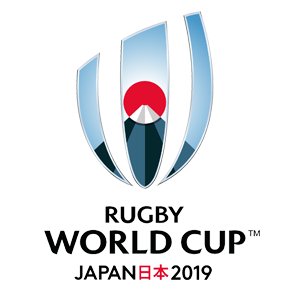 Support your favourite team live in Japan this September. Contact My Conciergerie and we will arrange match tickets, excursions and other experiences in Japan. 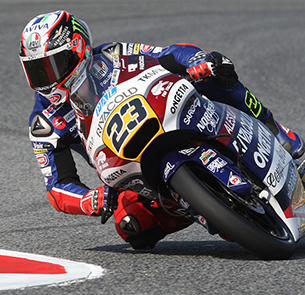 If speed and Motor Bikes intrigue you, then four nights in Malaysia at the Malaysian MotoGP will do you good. From Euro 220.00 per person sharing, you can experience the MotoGP from the F Grandstand, four nights at a 4 Star hotel in Kuala Lumpur and an all access weekend pass to the race from the 30th Oct - 4th of Nov 2019. 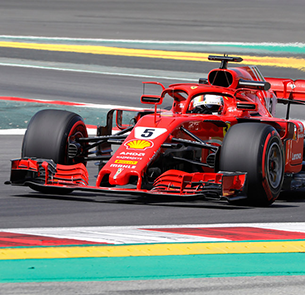 Enjoy four Nights in Barcelona and have general access weekend pass at the Spanish Formula 1 from the 8th to the 13th of May. Tickets start from Euro 610.00 per person sharing. Package includes bed and breakfast. *Flights are arranged separately. 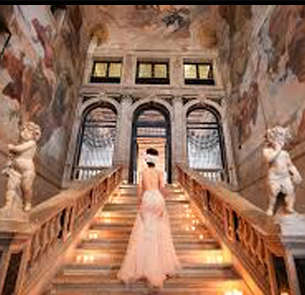 The Ca’Sagredo Hotel in Venice offers it all – a private palazzo, a noble residence, a museum and of course a beautiful luxury hotel. Starting from €1633.08 per person including flights, you can enjoy four nights at this wonder (departing from Mauritius). Subject to change and flight availability. 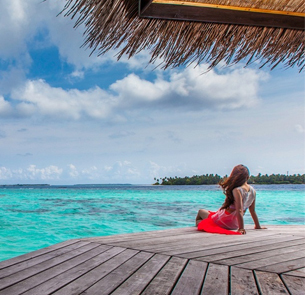 The recently redesigned resort is located on its own island in Baa Atoll. With idyllic sandy beaches and spacious private villas, this is the perfect retreat. 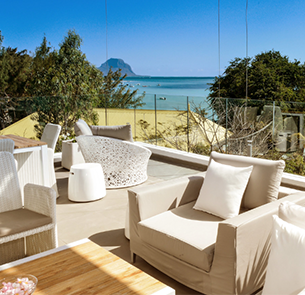 Enjoy seven nights with your loved one from as little as €2 879.40 per person (departing from Mauritius). Subject to change and flight availability. Watch the first round of the Roland Garros in Paris on the 26th of May 2019 at Stade Roland Garros, played on the prestigious Court Philippe Chatrier. 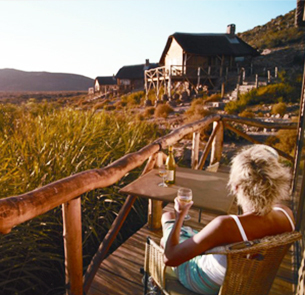 Go on a wild safari adventure and then spend a luxurious night at the Aquila private game reserve in Cape Town. Obtain a 20% discount when you book through My Conciergerie. Enjoy 12 nights of mesmerising unearthly beauty of the Northern Lights, while gliding effortlessly on the fjords of Norway. Enjoy a 10% discount when you book this amazing offer through My Conciergerie. 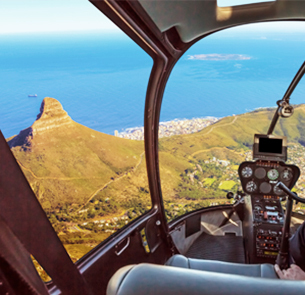 Spend an exhilarating 45 - 60 minutes on a Cape Point helicopter tour and receive a complimentary Two Oceans Aquarium ticket per person. 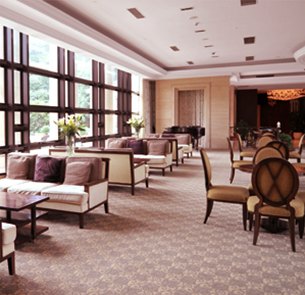 Obtain a 25% discount when you book through My Conciergerie. 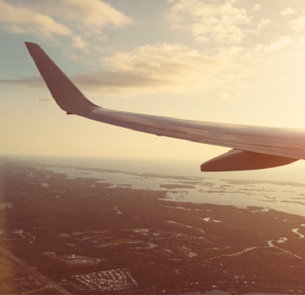 Enjoy special rates through this online travel platform for your on demand flights and accommodation requirements to any global destination. 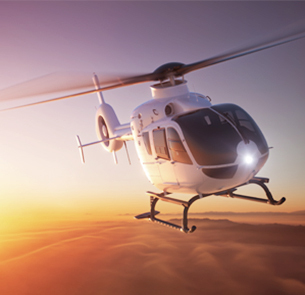 Treat yourself and your friends/family/partners (up to four passengers) to a memorable day. Experience the beauty of Mauritius from above. Enjoy up to 5% discount on the actual price on deals.mu with My Conciergerie. 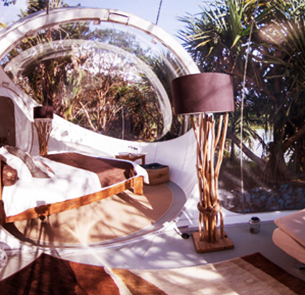 This romantic, private accommodation is on a half-board basis, with complimentary activities. A private dinner will be arranged, with exclusive use of a head chef and waiter. Obtain a 5% discount on the actual price on deals.mu when you book through My Conciergerie. 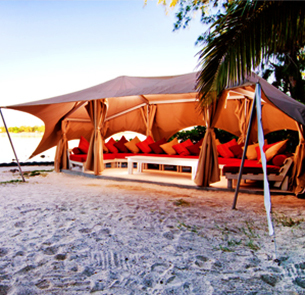 L'île des Deux Cocos awaits you for a remarkable experience with an entire private island only for you to enjoy. Built in the 1920s by Sir Hesketh Bell, a place of true magic and beauty, the island has been used for glamorous and hedonistic parties. Obtain a 5% discount on the actual price when you book through My Conciergerie. 10% discount on all services. Airport concierge service that includes fast-track through security, immigration and customs, meet and greet at the departure and arrival gates and lounge access in over 500 airports globally. 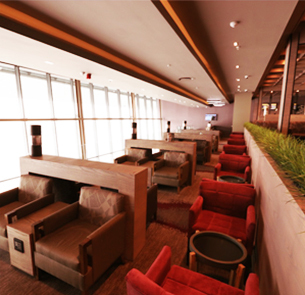 Enjoy an oasis of comfort and relaxation with 25% off lounge access at all eight Bidvest international and domestic lounges in South Africa regardless of which airline and class of ticket you hold. 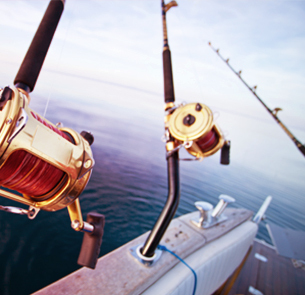 A half-day deep-sea fishing experience at Grand Bay on a 47 foot boat. Qualified fishermen will be on board offering guidance and sharing their knowledge of different fishing techniques. Obtain a 5% discount on the actual price on deals.mu when you book through My Conciergerie. 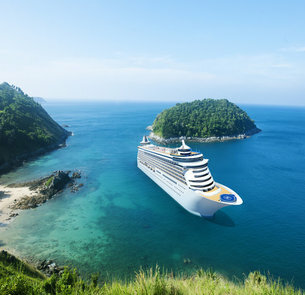 Up to 20% off on bespoke itineraries. VVIP travel packages and bespoke travel solutions include customised packages with comprehensive experiences such as major golfing tournaments, business expos and cultural festivals. Luxury Yacht Catamaran Cruise Spend a day on board the most luxurious catamaran vessel currently operating in Mauritius. Guests are guaranteed exclusive and private use of the Lagoon 500 Catamaran. Obtain a 5% discount on the actual price on deals.mu when you book through My Conciergerie. 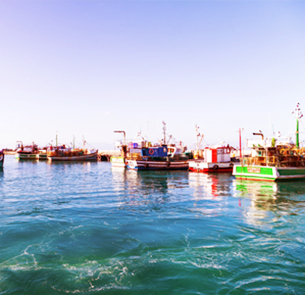 Spend a day in the Cape waters, one of the richest fishing grounds in the world today, and catch an 80 kg yellowfin tuna or a 20 kg longfin tuna. Obtain an additional 5% discount over and above any public offering.